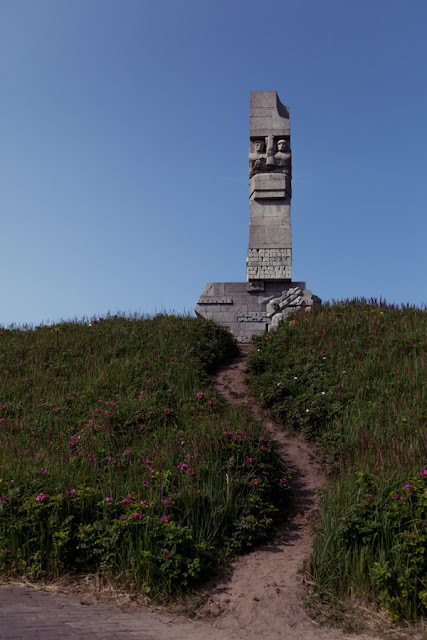 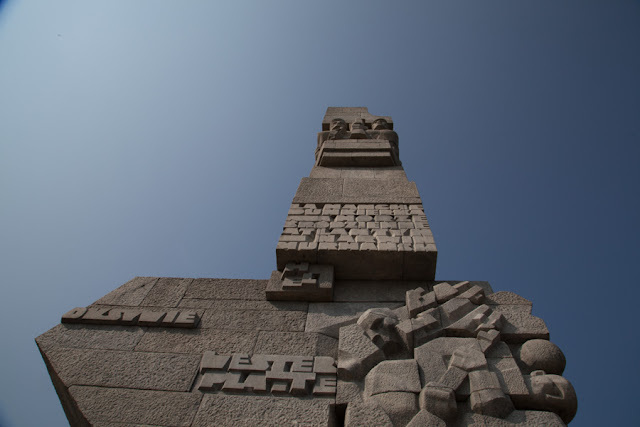 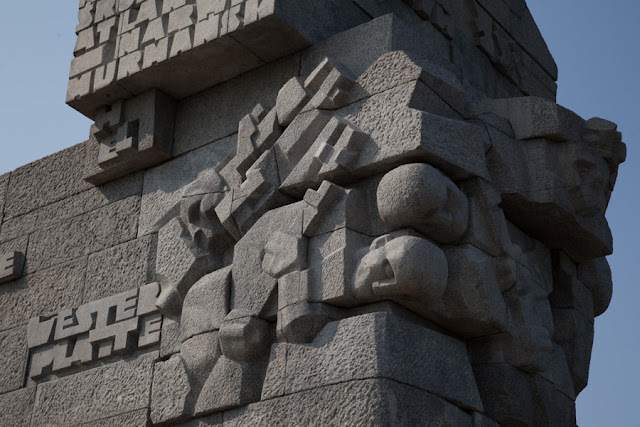 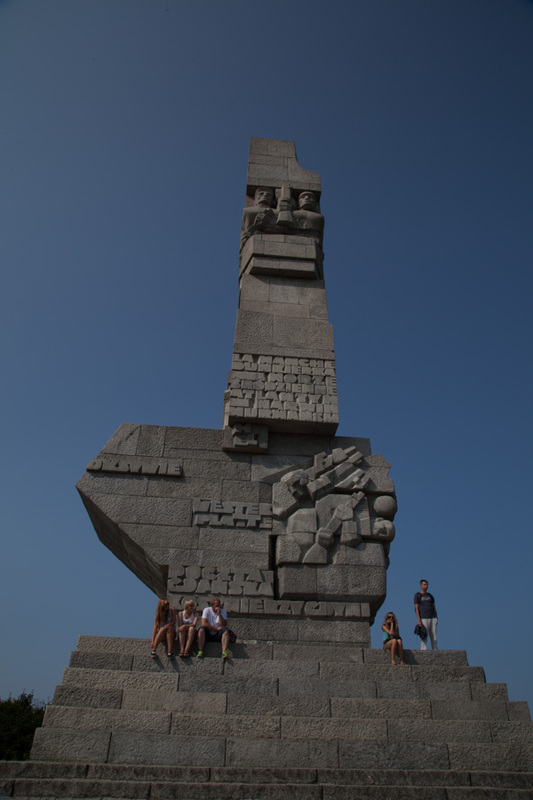 The Battle of Westerplatte was the first battle in the Invasion of Poland, the beginning of the Second World War in Europe. 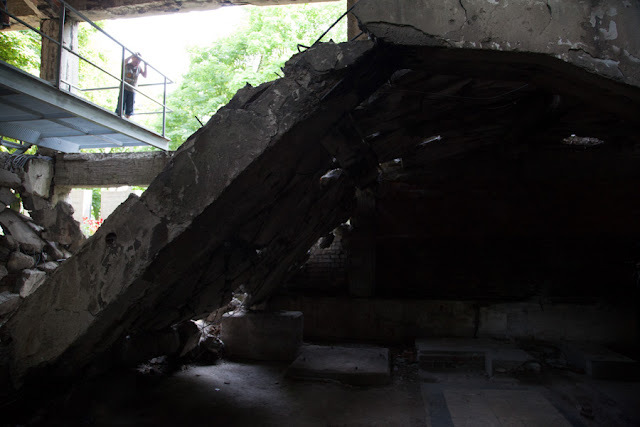 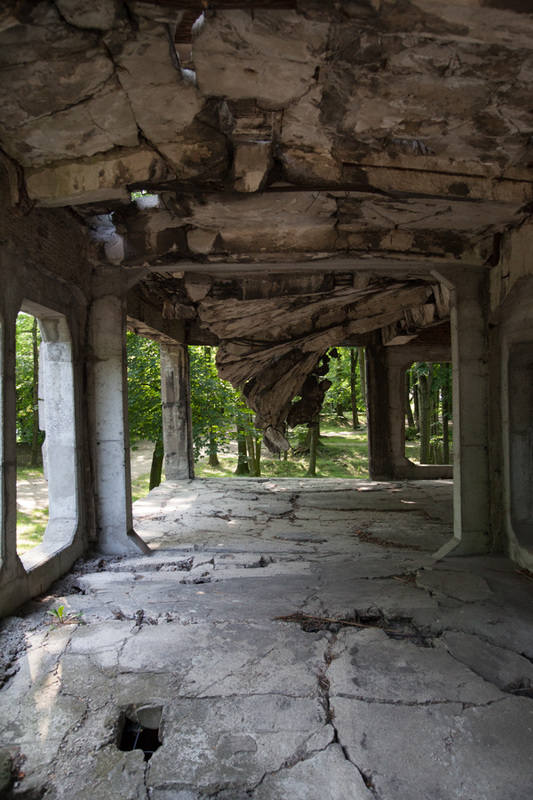 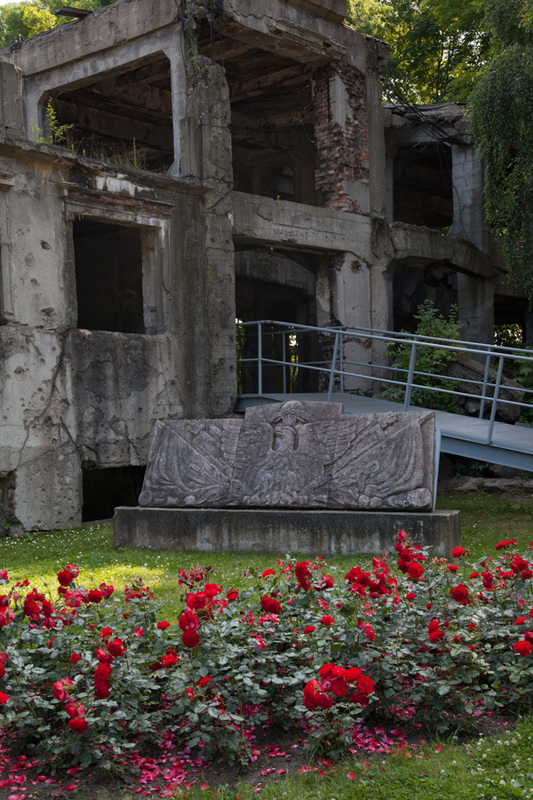 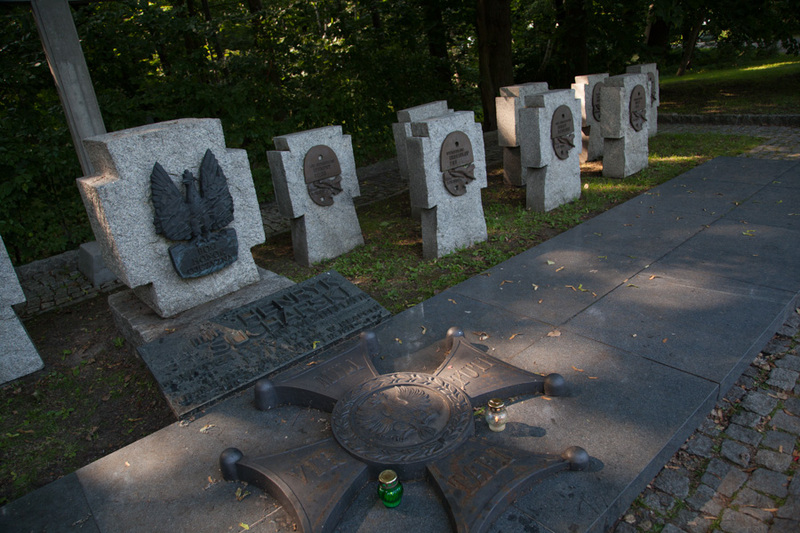 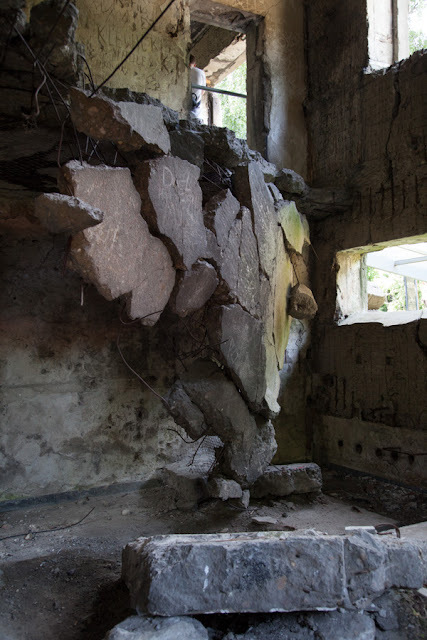 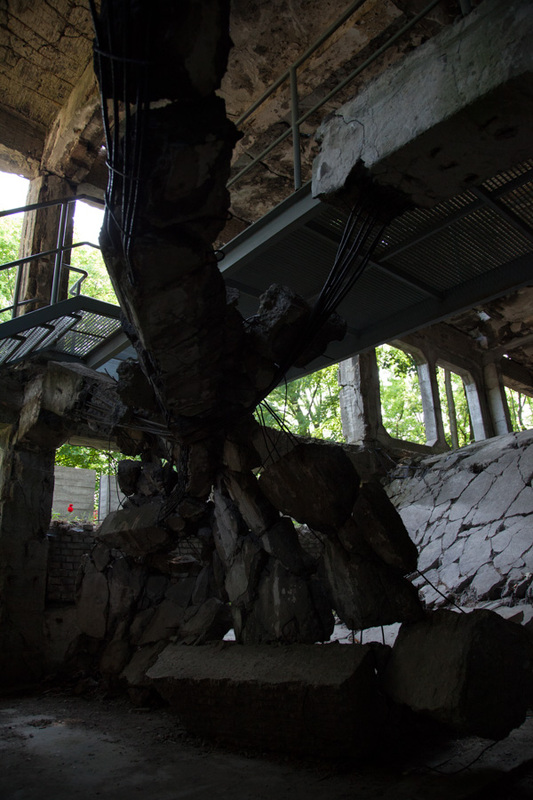 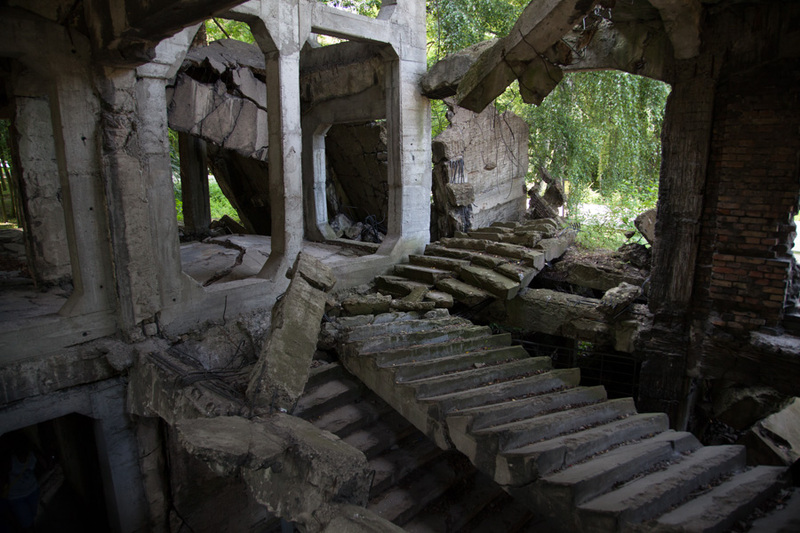 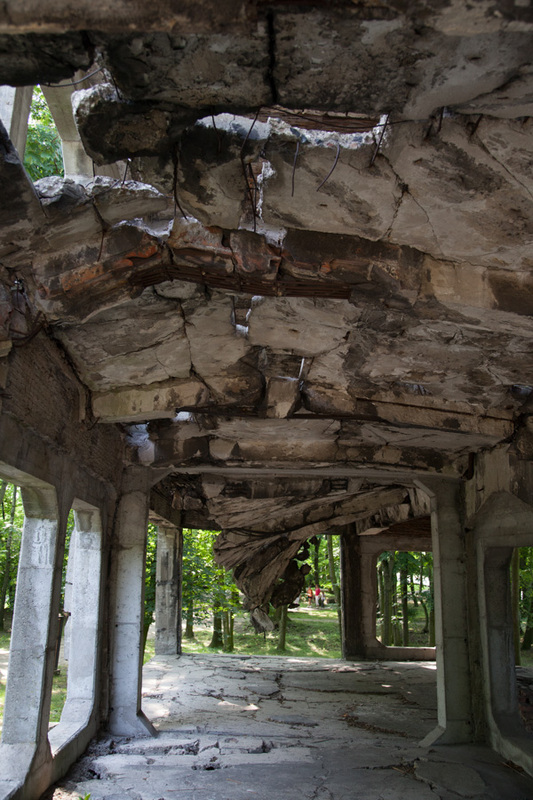 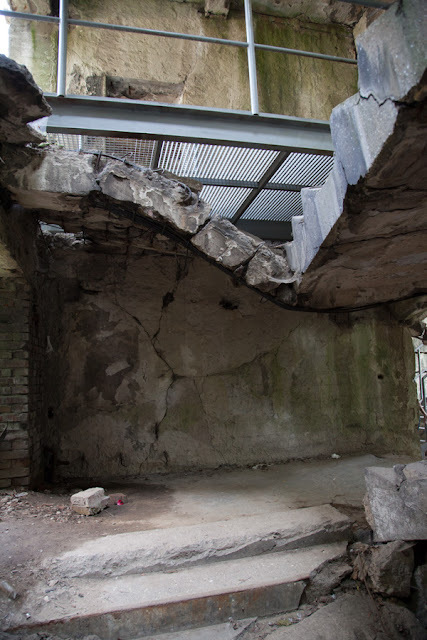 Beginning on September 1, 1939, German naval forces and soldiers assaulted the Polish Military Transit Depot on the peninsula of Westerplatte, in the harbour of the Free City of Danzig. 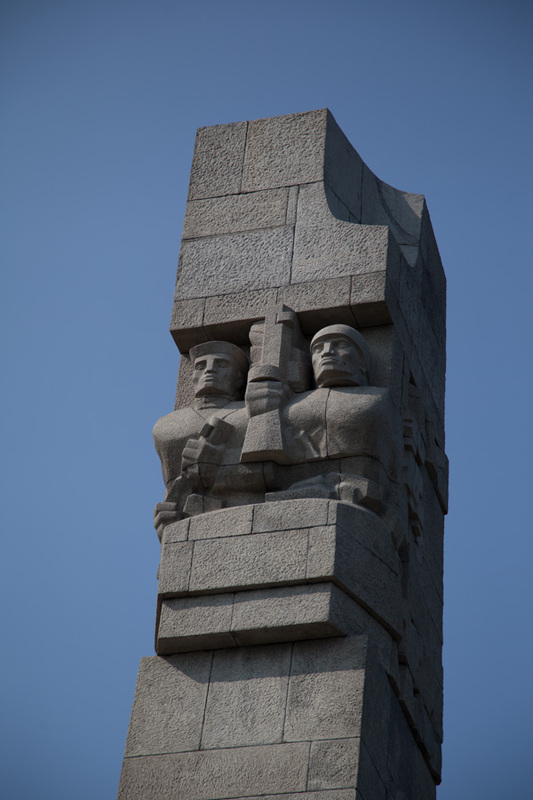 Today is regarded as a symbol of resistance to the invasion.